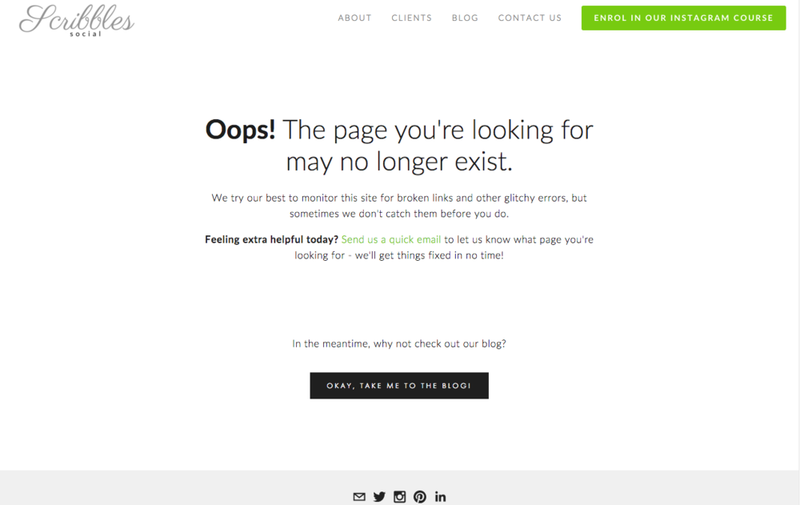 404-page error pages can be very boring. Pretty basic huh? It doesn't grab your attention, it doesn't offer anything but some boring wording. I don't know about you, but I hateboring. And that's why I'm going to teach you how not to be boring. Error pages lately have been more fun and creative. You can have a cheeky message or something cute and adorable that lessons the *ping* of stumbling upon a broken link. 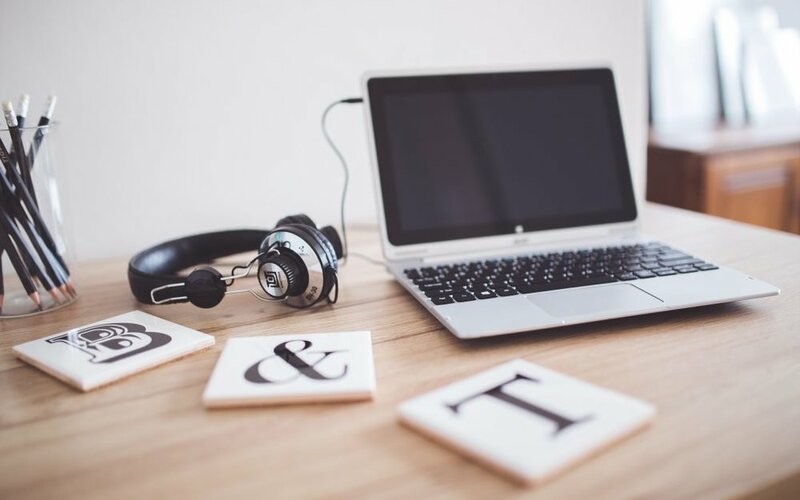 If you're a Squarespace user, you're in luck. 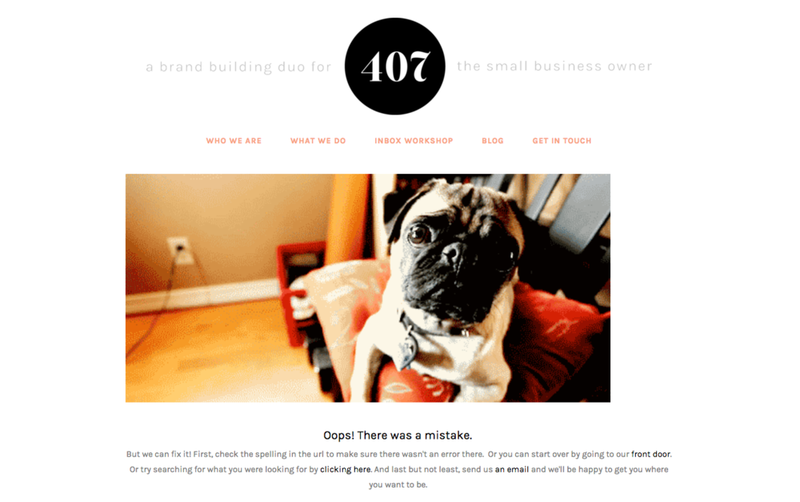 Creating a 404 is super simple without needing a single piece of CSS/HTML code* so it's as easy as eating pie. 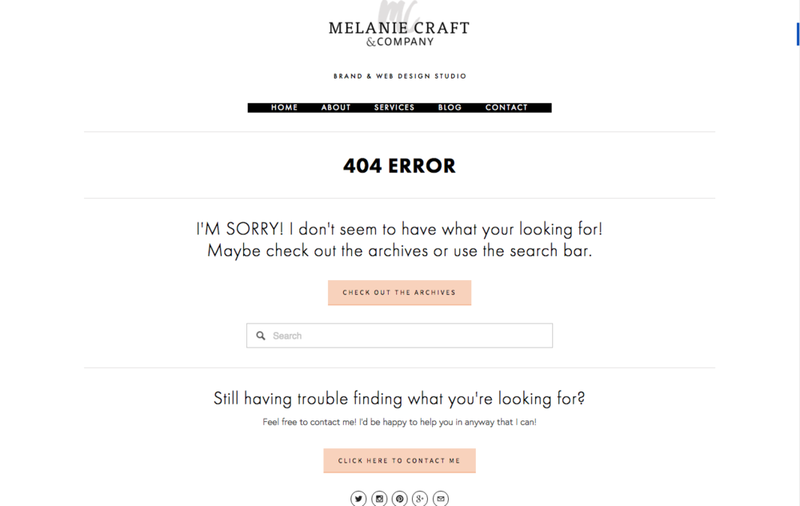 Technically, you can select any page to work as your 404 Error Page, but I highly recommend creating a separate page that will always work, using a new page or cover page. Go to the homepage and select pages. Select the plus sign (+) to select a new page or cover page. 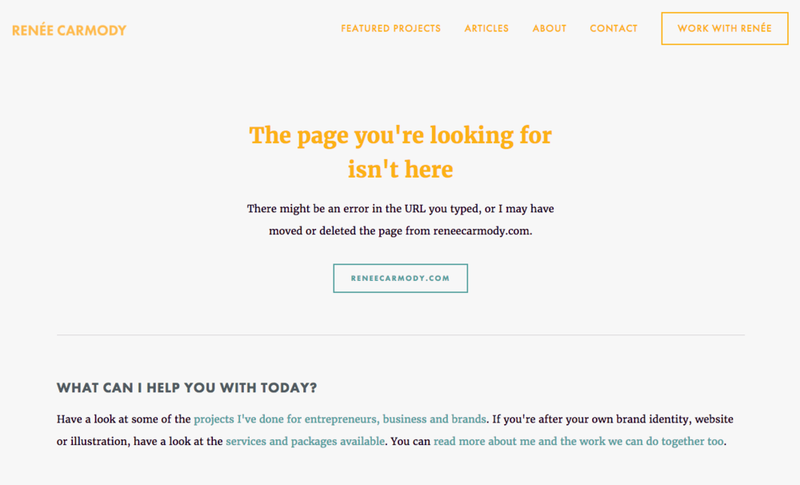 Create copy that's a little fun and cheeky like: "OOPS! Looks like we hit a snag? Try again! And while you’re at it, sign up for the newsletter of all newsletters." Add an image, video, opt-in form or newsletter block. Select the template you want. Edit the wording for each section you want. Under ‘action,’ create a button that will link back to your homepage, blog or both. Create your opt-in using the “form” block. Change the font, photo, color scheme, etc, to fit your color scheme. Now that it’s set, let’s move to the next step! 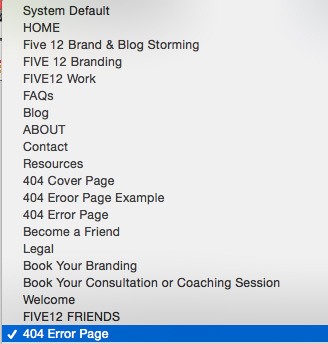 Use the drop down menu to find the page you created. Batta boom, Batta bing. You’re done. That’s it. You’re gold. See how easy that was. 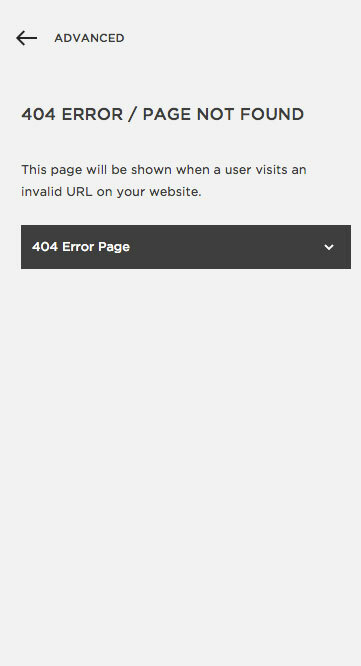 Tip: Add anything to your 404 page, but use this opportunity to allow people to opt-in! Now it's your turn. Change your basic into something great and let me know in the comments!